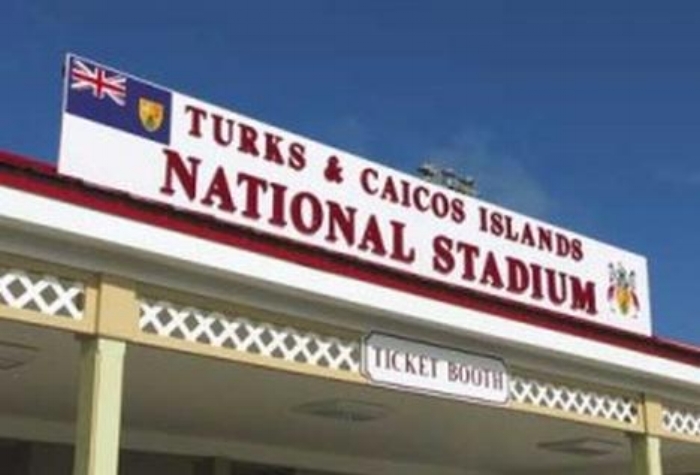 At the CARIFTA 2007 Games, “The Caribbean Olympics,” the Foundation honored the people of [event host] the Turks & Caicos Islands; received by the Minister of Youth and Sport Dr. Lillian Boyce during the Opening Ceremonies. The entire stadium affirmed the Foundation’s “My Truce Oath” in step with the Athletes’ Oath. At the Small States of Europe Games 2007, the Foundation made an award to His Serene Highness Prince Albert II, in a private ceremony in the Prince’s Palace in Monaco; honoring his family’s service to the Olympic Movement. At the Beijing 2008 OlympicGames, the Foundation honored Mr. Cai Mingzhao, China’s Vice Minister of State Council Information Office & President of the China International Publishing Group, and Dr. Richard C. Levin, President of Yale University. For the joint and massive scholarly publishing project The Culture & Civilization of China. At a ceremony at the US Olympic House, hosted by US Olympic Committee head Peter Ueberroth. The Foundation also bestowed a unique award to Honorary President of the International Olympic Committee Mr. Juan Antonio Samaranch. American philanthropist and Olympic Order recipient Mr. Irwin Belk accepted a Truce Ideal Award for his lifelong commitment to Olympic values. At the London 2012 Olympic Games, the Foundation held its event in the historic East India Club on St. James Square, where in the 1890s International Olympic Committee founder Pierre de Coubertain headquartered his London-based efforts to revive the Games. Under the theme of “The Long and Winding Road,” the Foundation honored the Honorable Michael Bates, Member of the House of Lords, for his historic walk from Olympia to London to call attention to the Olympic Truce. Senior leadership of the Olympic Movement and a wide array of participants from civil society also joined the presentation to Mr. Mario Pescante, Chairman of the International Relations Commission of the International Olympic Committee, and longtime Olympic senior statesman. At the Rio 2016 Olympic Games, the Foundation held its event in the iconic Clube de Regatas do Flamingo as a guest of the World Olympians Association. Under the theme of "Modern Messengers of the Olympic Truce," the Foundation presented an award to Ms. Anita DeFrantz, International Olympic Committee Executive Board Member, for her lifelong advocacy of Olympism; to Mr. Wilfried Lemke, United Nations Special Advisor on Sport for Development & Peace, for his many contributions to advancing sport for development and peace; to Mr. Andrew Parsons, Brazilian Paralympics Committee, President, for providing access to Olympic competition for those overcoming personal, physical challenges; to Admiral James Stavridis US Navy (ret. ), NATO’s 16th Supreme Allied Commander, Europe, for promoting safe passage across the globe through building cultural bridges; and to Mr. Carlos Henrique Schroder, Globo Television Network, General Director, for his role as modern-day herald of the Olympic Truce through the media. During the 35th America’s Cup sailing competition in 2017, the oldest trophy sport competition in the world, the Foundation commissioned and dedicated poetry to key participants, including each of the six teams and to their hosts, the country and people of Bermuda.